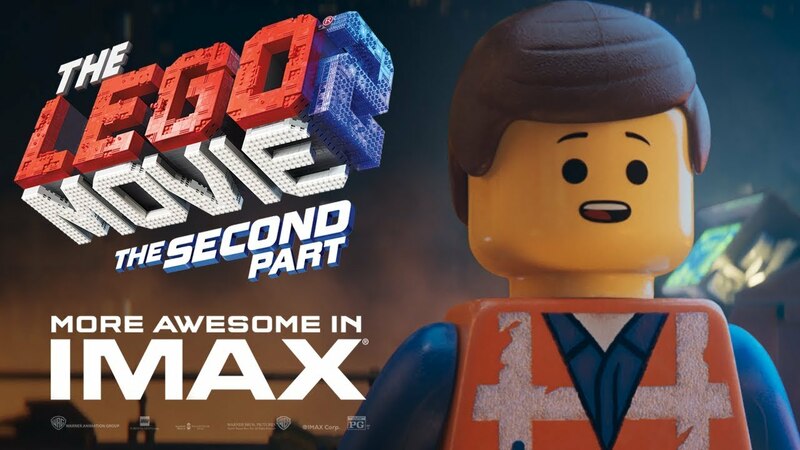 The IMAX release of The LEGO® Movie 2: The Second Part will be digitally re-mastered into the image and sound quality of The IMAX Experience® with proprietary IMAX DMR® (Digital Re-mastering) technology. The crystal-clear images, coupled with IMAX's customized theatre geometry and powerful digital audio, create a unique environment that will make audiences feel as if they are in the movie. You asked. They answered. 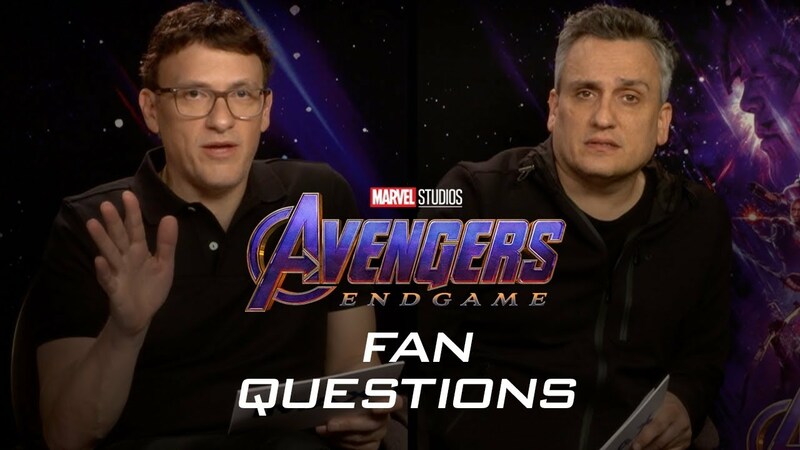 We sat down with the Russo brothers to ask some of your biggest questions about creating Marvel Studios' Avengers: Endgame, filmed with IMAX cameras. Make sure you experience it the way it is meant to be seen, in IMAX theatres. Tickets are on sale now. Avengers: Endgamereleases in IMAX this weekend. What makes IMAX different? See up to 26% more picture. Enhanced image quality. Wider color spectrum. Custom designed sound. 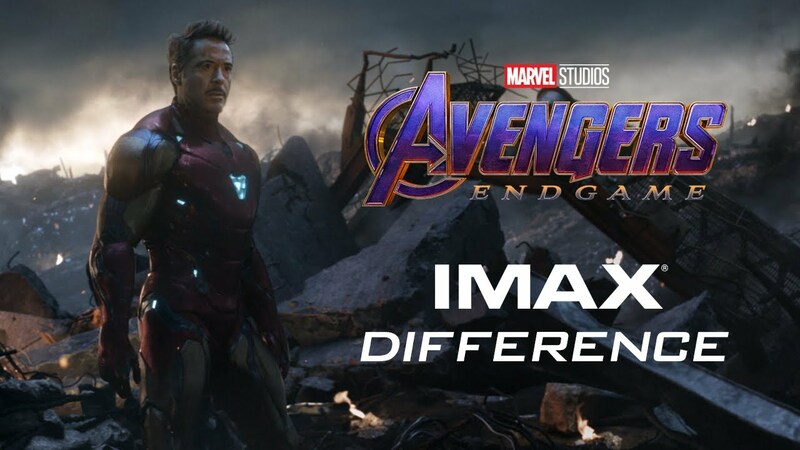 Avengers: Endgame IMAX® Screen vs. Check out the side by side trailer comparing an IMAX screen vs. a standard screen. With spectacular images and heart-pounding audio, immerse yourself in the thrilling and epic battle with up to 26% more picture, only in IMAX.